ADITESS conducts theoretical and applied research and to produce studies, in strategic and tactical levels. It covers issues concerning security, safety and protection. 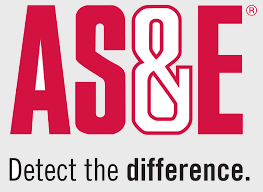 ADITESS is dedicated to delivering world-class value enhancing advice and services to our clients. It provides highly qualified experts to help our clients proactively and efficiently address key business demands and issues. ADITESS is strategically bridging the fields of academia industry and the government, providing benefits in the form of research and emerging products. ADITESS is a scientific consulting and research company dedicated to delivering high quality products and services to our clients. We are strategically bridging the fields of academia, industry and the government, providing benefits in the form of research and emerging products. 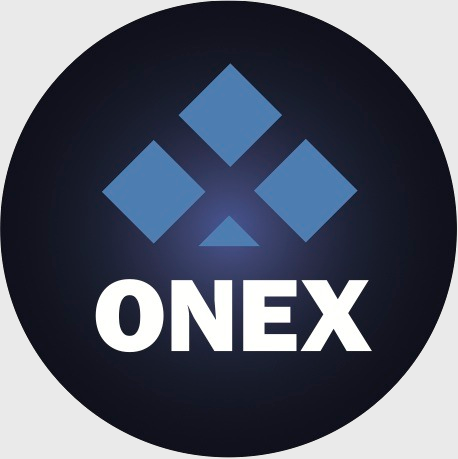 Enabled by sustainable collaborations and partnerships with a number of universities, non-profit research centers and laboratories as well as in the private sector. On 5/12/2018 ADITESS participated in the SRE conference that was conducted in Brussels. 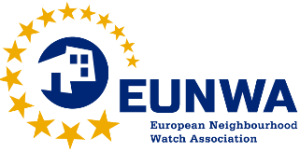 Our participation was part of our activities for the EU project ASGARD for which we are developing an acoustic event detection and classification platform. 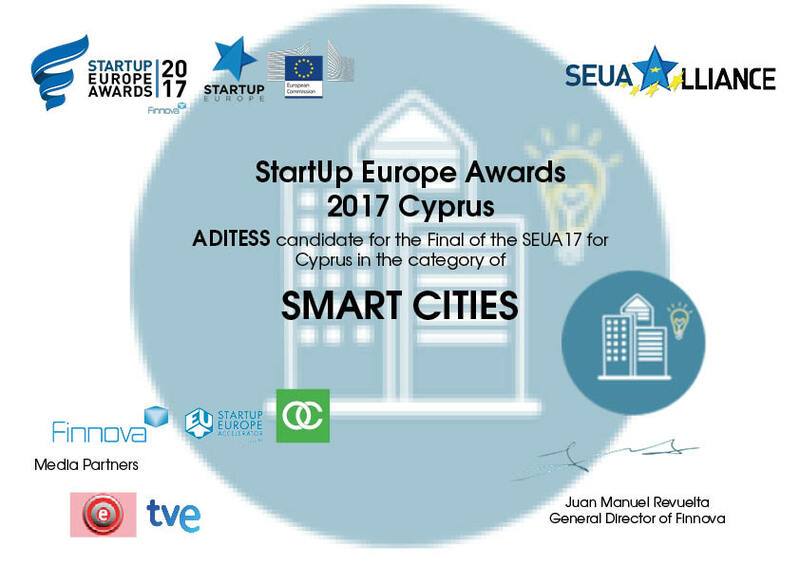 ADITESS, the Cyprus (National) winner of StartUp Europe Awards (#SEUA17 #SmartCity ) in the category Smart City.